Parking games online won’t make you disappointed.Try to play it now. Car parking games free is a perfect choice to get relaxed during break time. 123racinggames.com section want to share more information for all you about this free parking games. If you are in free time you want to kill it or you are stressed and don’t know what to do to get fun. You can play game at this time. Welcome to an interesting challenging driving game – parking games online. 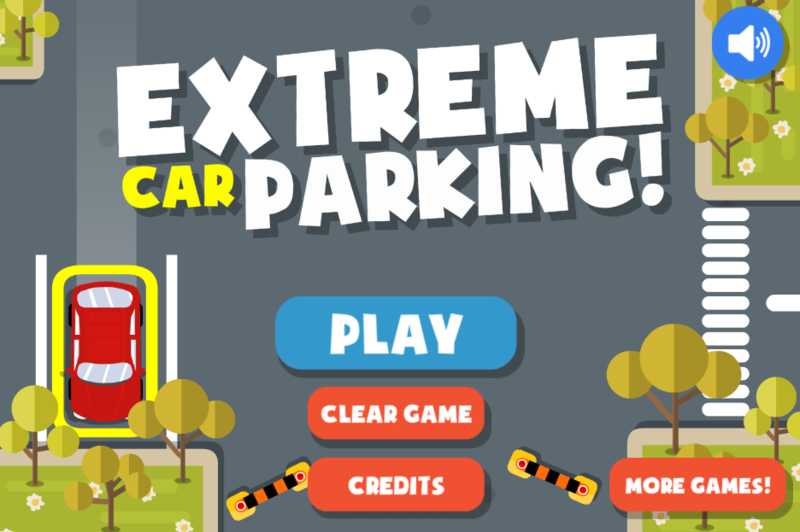 This car parking games free bring more benefits than you think: have fun, a chance to kill free time and reduce stress. 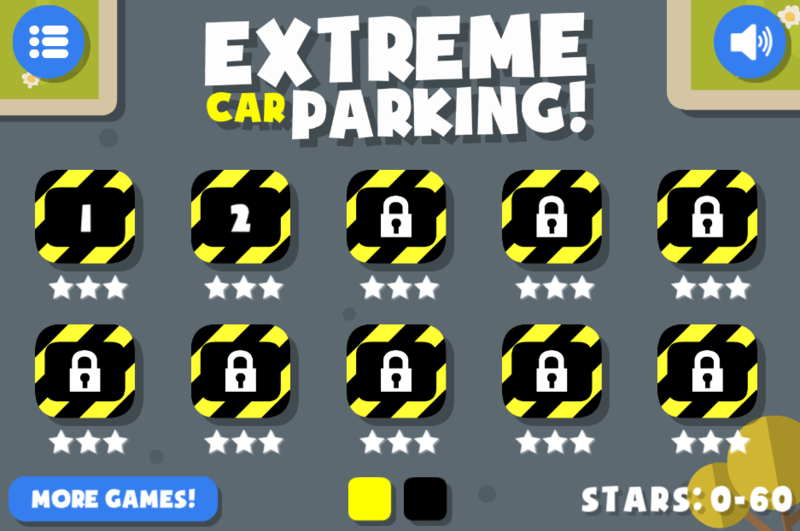 In particular, this car parking games have growing difficulty at the following levels, so it is difficult to get a high score. 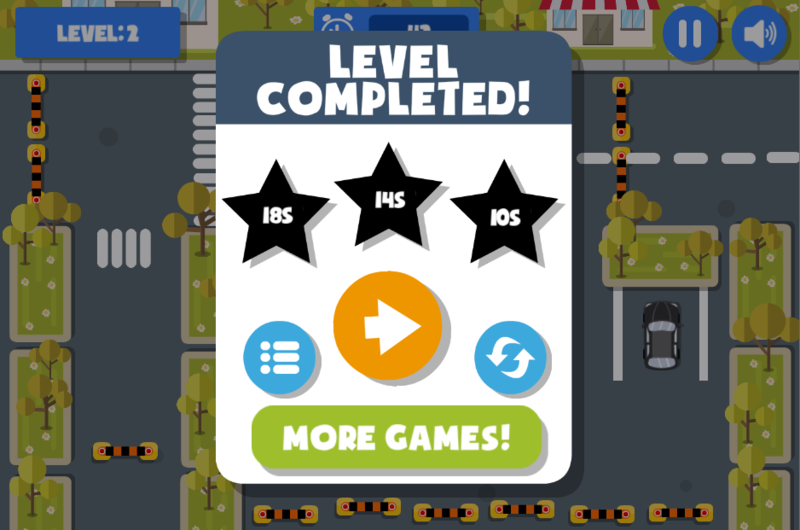 To win parking games online, you need to have a good skills to overcome all the challenges. Play it now. It will help you to have hours of relaxing after hard working days. Free extreme car driving game to play. An addictive challenging game with 20 levels. Use arrow keys to drive the car to play this game. Try not to crash wooden barriers, rubber cones and drive the car into the parking spot. Keep following to check out more games: driving games, free racing games, sport games for kids, games for boys, extreme car driving games, free parking games, car parking games. Just play and enjoy.